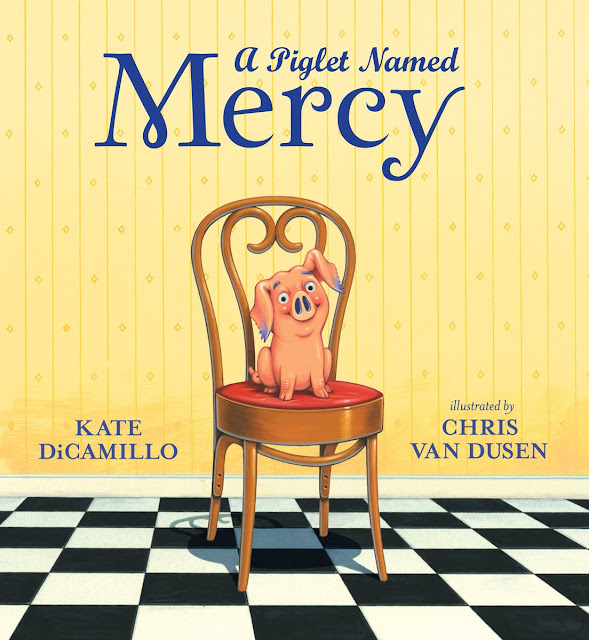 It's time to CELEBRATE the winner of the 1946 Newbery Medal. 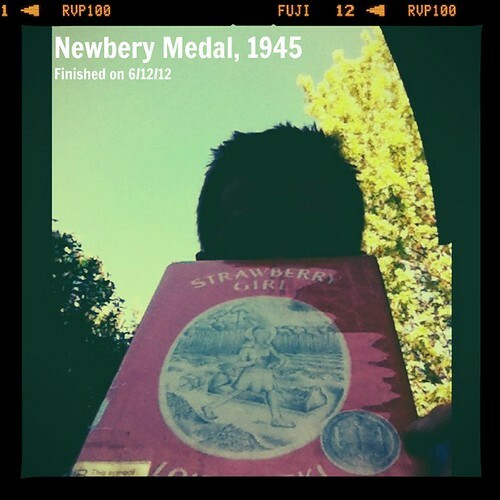 Visit Colby's blog to see what he thinks of Strawberry Girl. This photo is rather artistic, eh? Illinois State University received a portion of Lois Lenski's collection. Travis Jonker is "Covering the Newbery." He designed the cover on the right. 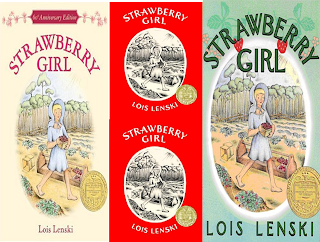 Borrow Strawberry Girl from your school or public library. Whenever possible, please support independent bookshops.